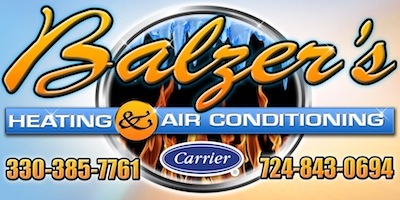 At Balzer’s Heating & Air Conditioning, we have been proudly serving the tri-state area for almost 50 years; and as a family owned business we take exceptional pride in treating your home like it’s our own and look forward to helping you with your heating & air conditioning needs. We serve both residential & commercial customers and our professionals are ready to help you with the sales, service and installation of the comfort system for your home or business. We are experts at the “can’t be done” systems and are happy to give you a free estimate. So whether it’s a new installation or routine or emergency service, our trained technicians are here to provide the experience your comfort depends on.